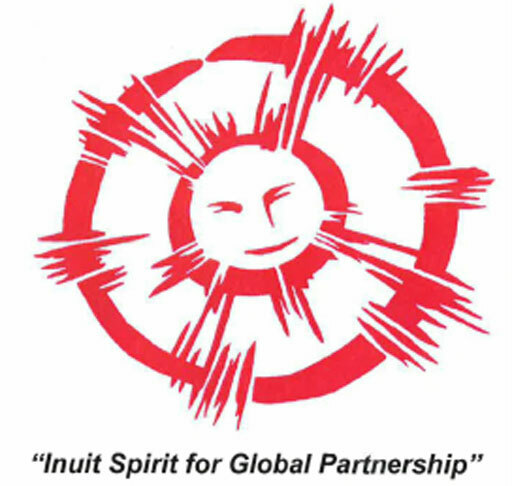 Assemblies also provide an opportunity to celebrate a rich cultural heritage and to strengthen the cultural bonds between all Inuit. 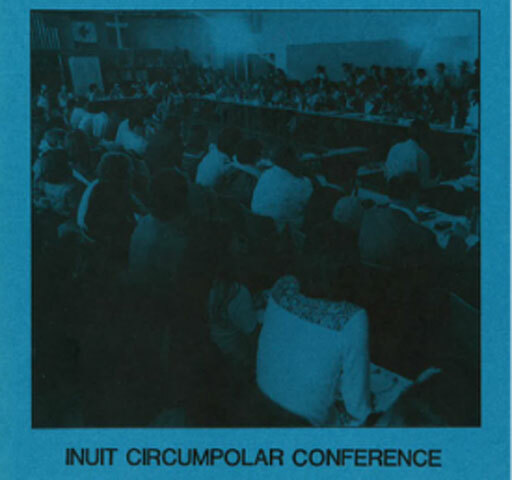 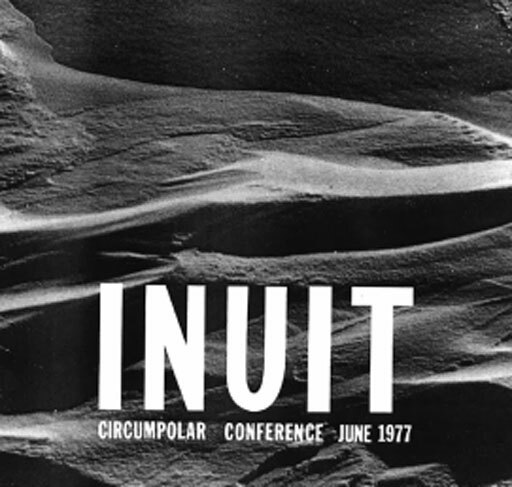 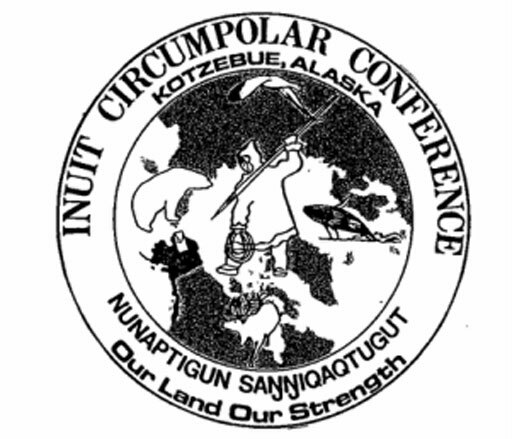 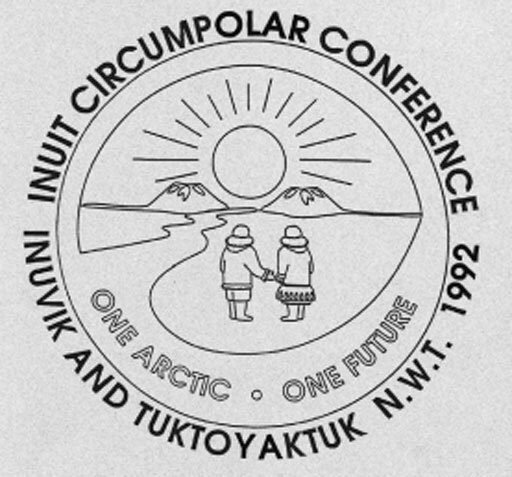 The Bill Edmunds Award is the highest award ICC presents to an Inuk during its General Assemblies. 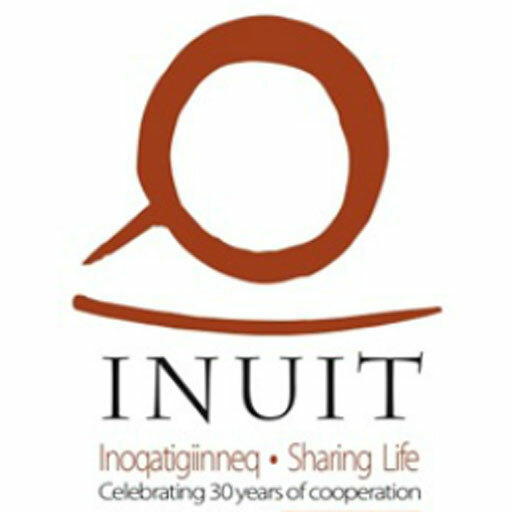 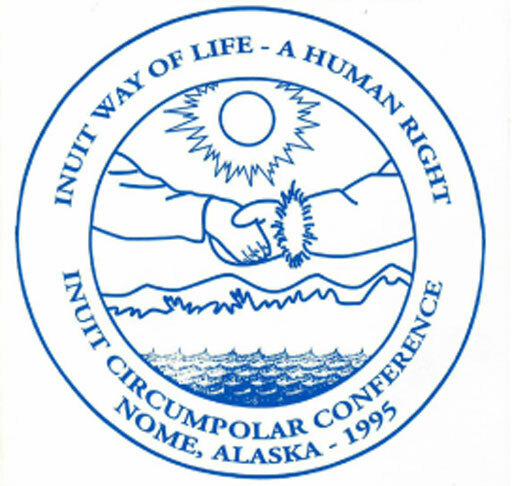 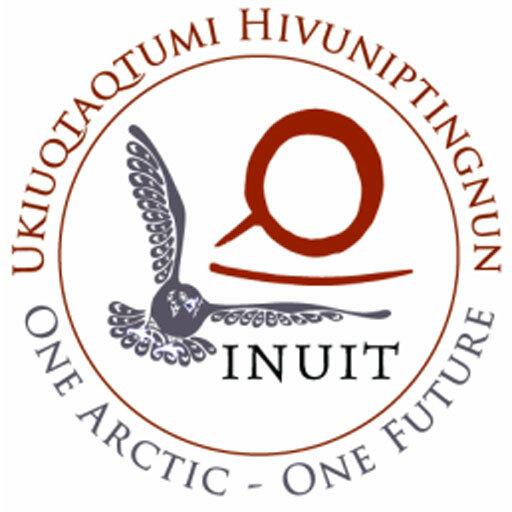 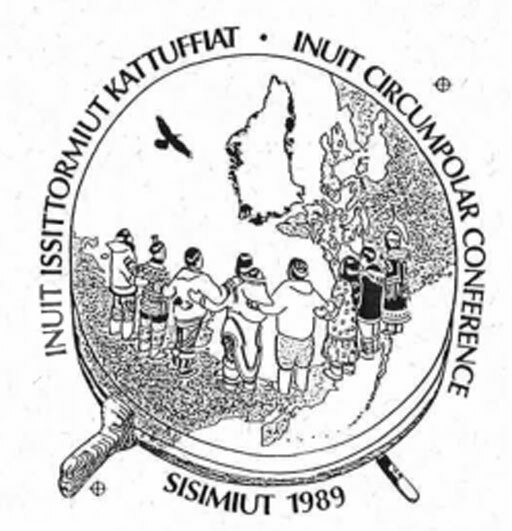 This award was established by ICC to honour those individuals who have made a selfless contribution to the promotion of Inuit rights and interests, with a particular focus on international endeavors. 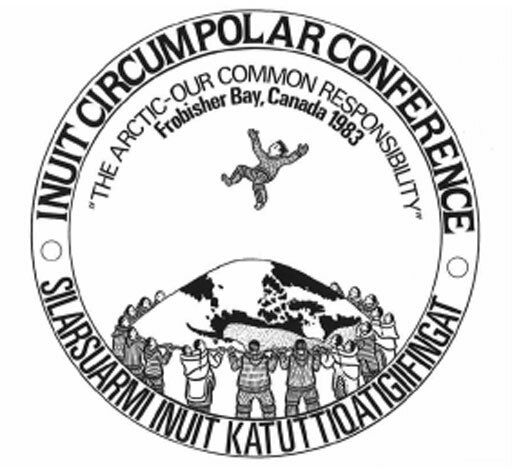 ​Prior to ICC assemblies, nominations from each country are reviewed by the executive council members and a vote, requiring unanimous consent, is taken.